A fire is one of the more traumatic experiences a home or business owner may go through. 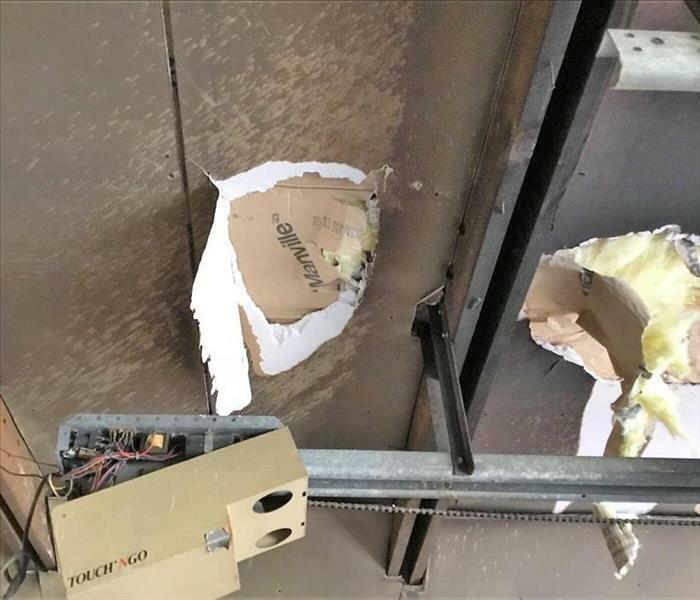 When a fire occurs, there is often considerable damage to the structure and contents of a house. In addition to the fire damage, buildings that have had a fire also have water damage from fire fighting efforts. Even a small kitchen fire or a puffback can leave soot residue throughout the entire home. We understand that you have experienced a tragedy and may be overwhelmed and unsure of your next step. The staff and crew at SERVPRO of Southbury/Torrington will handle your fire damage restoration with the compassion and care you deserve. Our priority is to help guide you through the fire restoration process and rebuilding of your home as smoothly as possible. We have a team in place to make sure that communication is open, all of your needs are met and questions answered. Our customers tell us that they appreciate the empathy, care and respect that we bring to every job. 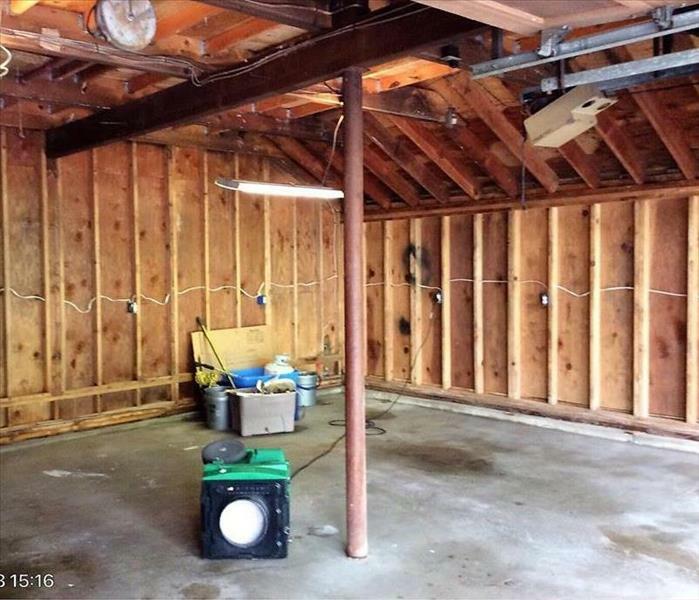 Why Choose SERVPRO of Southbury / Torrington? SERVPRO of Southbury / Torrington is dedicated to responding immediately to your Southbury fire damage emergency. A faster response is the key to help prevent additional damage and reduce the restoration cost. 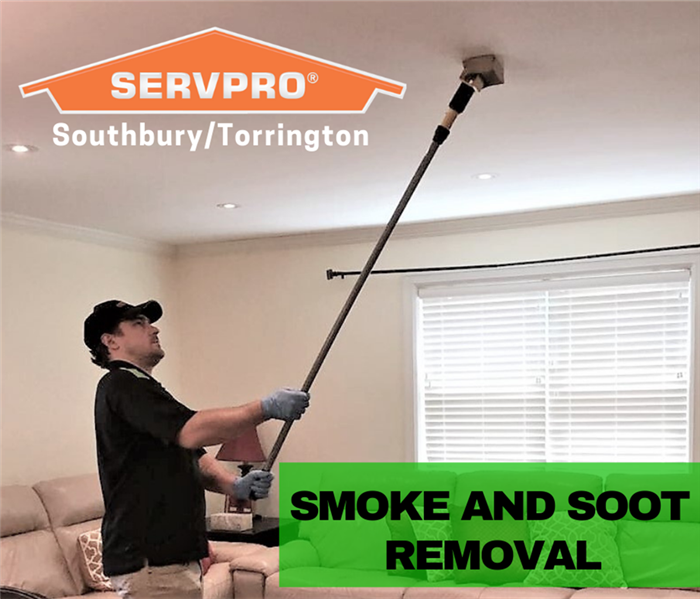 As a locally owned and operated business, SERVPRO of Southbury / Torrington is strategically located to respond quickly to your smoke or fire damage event. When a major fire or disaster event occurs, we can call upon our national network of 1,700 SERVPRO Franchises and special Disaster Recovery Teams if we need additional resources or personnel. Fantastic, very good job, excellent job and amazing crew.